Great value, high quality Xenta Cable. 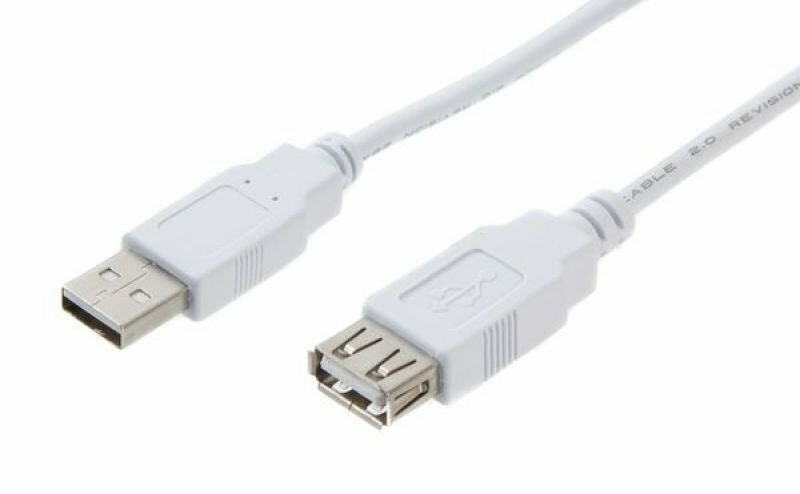 The Xenta High Speed USB Extension Cable extends the length of your USB device cable to your Hub, PC, or Mac. Perfect for devices with short cables.